There’s almost nothing worse than hurting feet! Here’s a solution! When your feet hurt, it’s just a bad scene! It’s also the worse when you get an awesome looking pair of heels, and then an hour or so into wearing them, they start to hurt like heck! I’ve tried just about every insole on the market and have found a few that work pretty well, especially for the balls of your feet, but I was looking for something even more comfy! 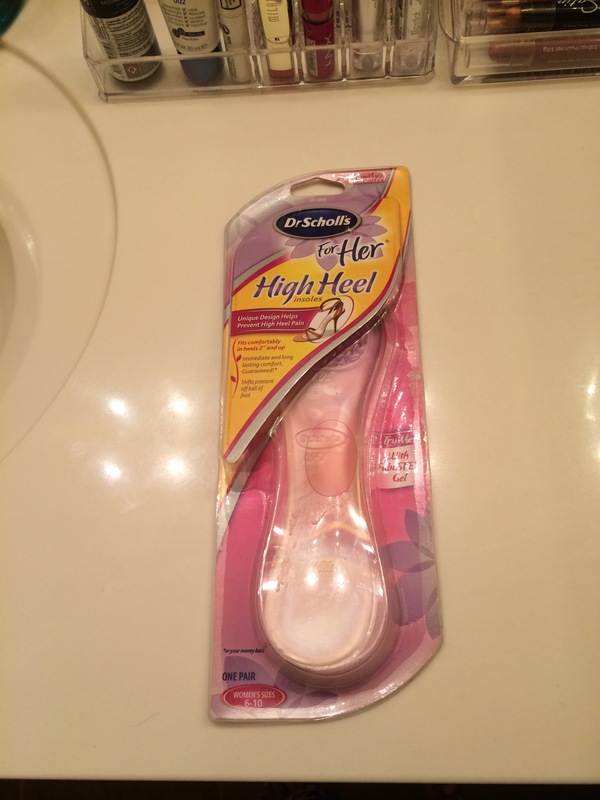 So, I started searching online for insoles designed specifically for heels and I found Dr. Scholls high heel inserts, and lots of good reviews about them. I ordered from overstock.com and thanks to their mistake of sending me the wrong item first, I ended up with 8 pair, which I will put to good use! 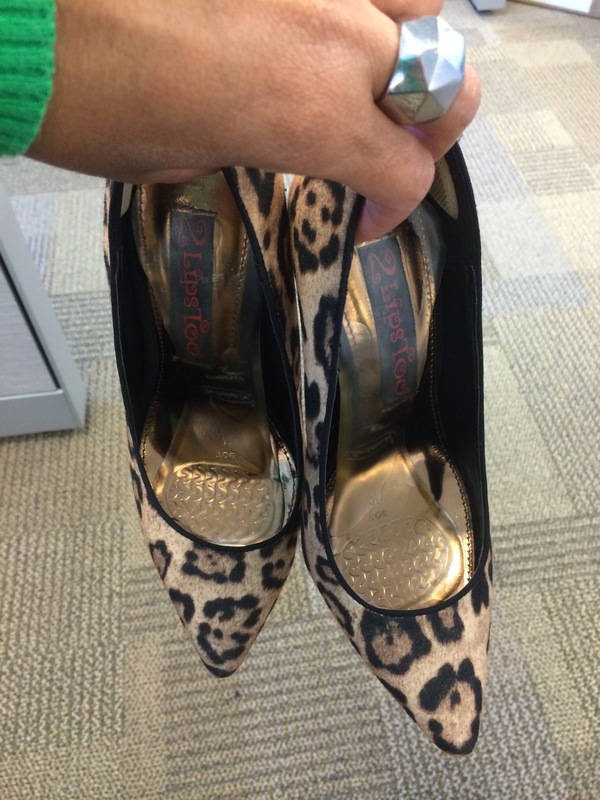 They really do make a difference, and can make a terribly uncomfy pair of heels comfy! I definitely recommend them! Here’s what they look like. These are the shoes I actually was looking for the insoles for. They were terribly uncomfy, but now I feel I could walk a mile in them with no pain! Do you have any tips or tricks that you’ve found to make your shoes comfy? Ice cube trays aren’t just for ice! Awesome idea for eyeshadow storage!